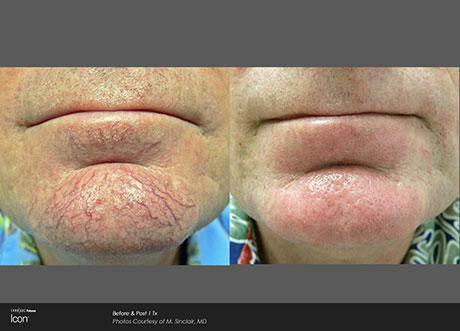 Unwanted hair, wrinkles, scars, and more can impact your quality of life. When you don’t look your best, it’s hard to feel your best. But now, you don’t have to settle for wrinkles, scars, or markings that you don’t like. With the Icon aesthetic system, the professional team at CostCare is equipped with a comprehensive suite of laser and light-based therapies to help you achieve your best self. Located in Missoula, Montana, CostCare is a modern practice for your aesthetic needs. To learn more or schedule your first appointment, call the CostCare office today at (406) 541-3046. The system is equipped with seven handpieces and flexible configuration for customized treatment by our trained providers. From high-speed facial resurfacing microlens to handheld lasers, the Icon aesthetic system is flexible enough to treat many conditions. The Icon system includes a state-of-the-art melanin reader, further customizing your treatment and improving your results. The team at CostCare uses this revolutionary device to asses the average melanin density of your skin before treatment. This helps them choose the best treatment plan for your specific needs. How does the Icon aesthetic system work? 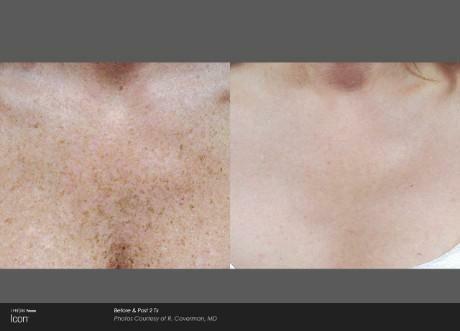 The Icon aesthetic system uses unparallelled laser power and optimized light to deliver extremely effective results. Focusing over 350 joules of effective energy on the targeted treatment areas, the Icon rejuvenates skin and promotes corrective growth from deep within. 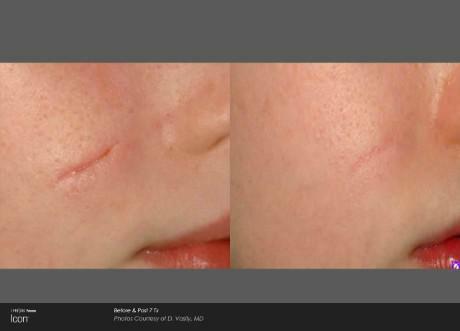 The result is significantly improved appearance of skin imperfections like wrinkles, scars, and more. With patented cooling technology, the Icon ensures that your skin stays a comfortable temperature throughout your treatment session. Your skin will be comfortable and protected, and side effects are minimal. Most patients return to their normal daily tasks immediately after their Icon treatment. 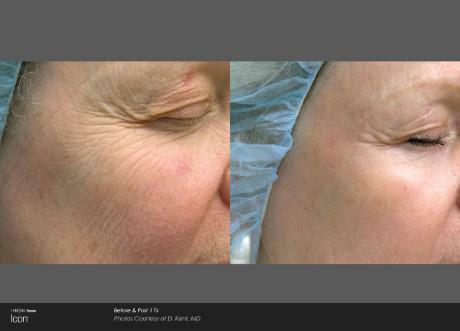 Some treatments, such as facial resurfacing, take only 15 minutes. What conditions does the Icon aesthetic system treat? With the Icon system, CostCare provides many of the most popular treatments. The Icon system targets uneven pigmentation to encourage the regeneration of healthy skin cells, tackles frustrating vascular lesions and unsightly veins for smoother legs, and can even remove unwanted hair once and for all. The flexible, powerful solutions that the Icon aesthetic system delivers mean you don’t have to live with skin that’s less than perfect. Safe and effective for most skin types, the Icon aesthetic system could be the treatment you’ve been looking for.